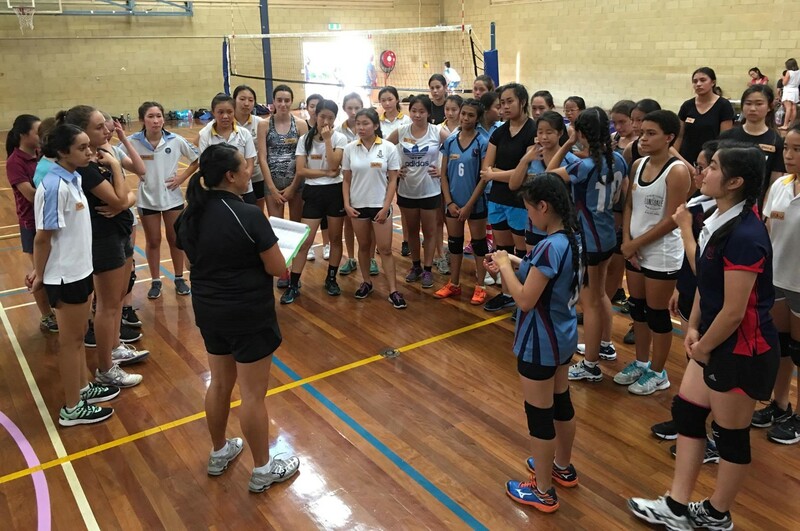 All senior & junior players interested in trialling for UTS Volleyball Club are invited to attend trials and preseason training. Both new and returning players are required to fill in a form . Ideally we would like players to fill in the form before attending their first session. This document contains a range of information, including about competitions and fees, for playing with UTS in 2017. Please make sure you have looked at it prior to attending trials. Each trial will be held at Sydney Boys High on Cleveland Street. This entry was posted on Monday, January 9th, 2017 at 2:03 am and is filed under Uncategorized. You can follow any responses to this entry through the RSS 2.0 feed. You can leave a response, or trackback from your own site.